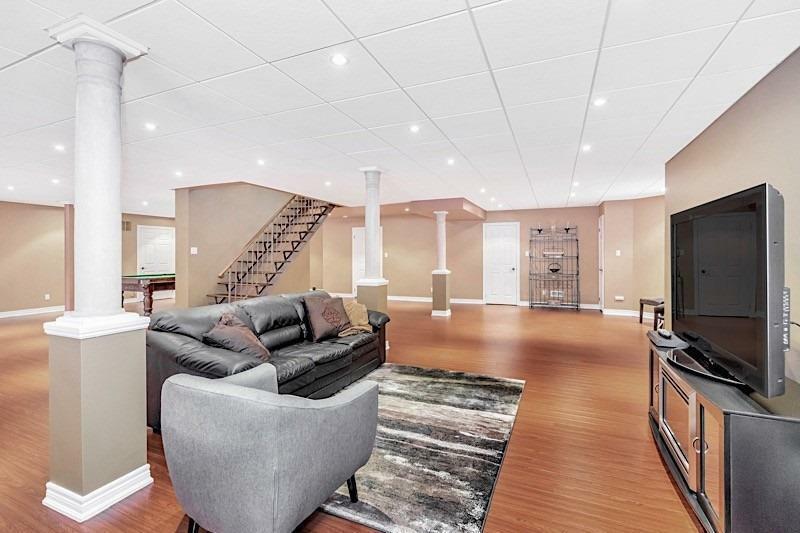 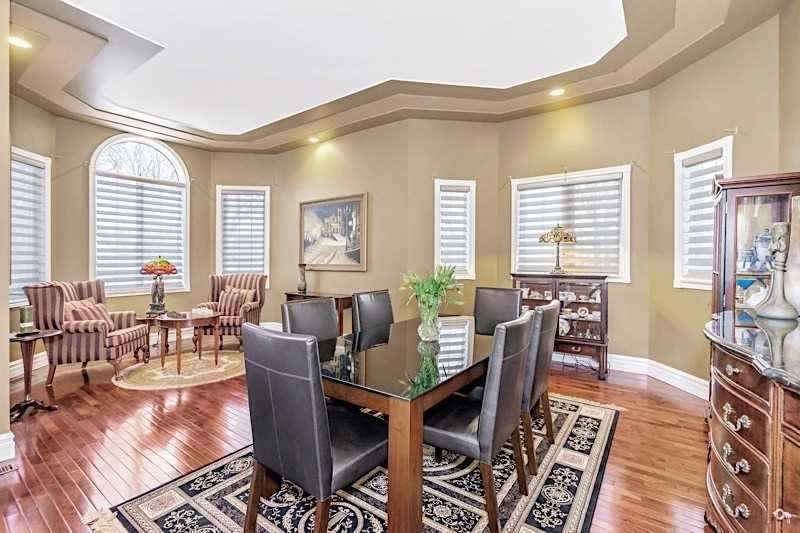 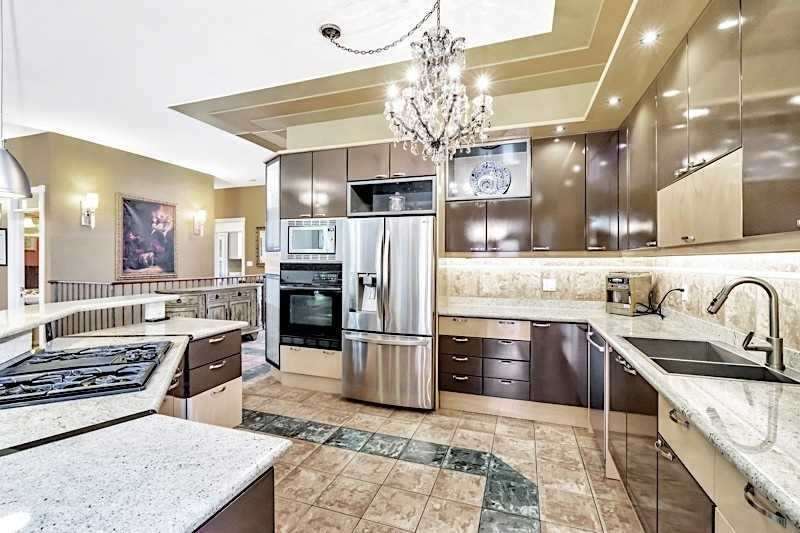 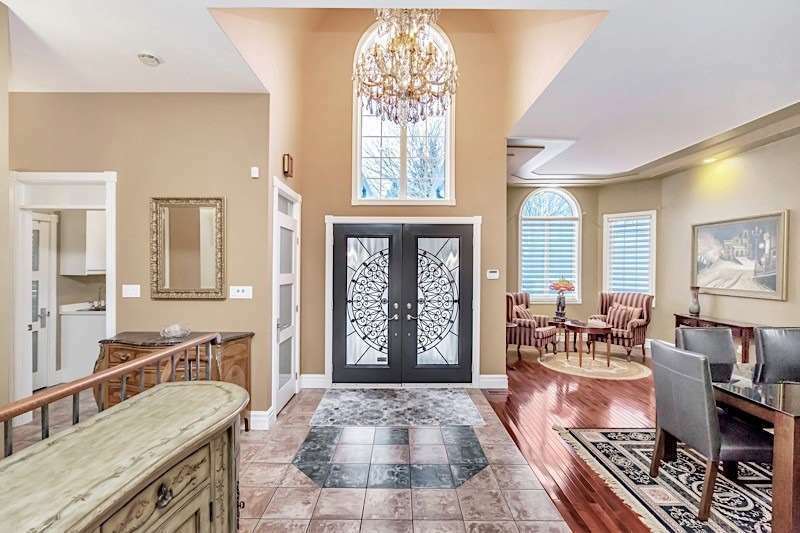 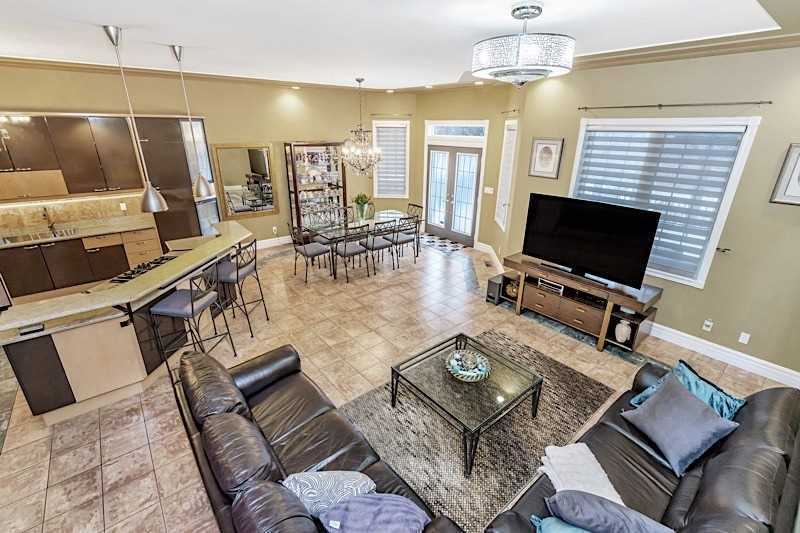 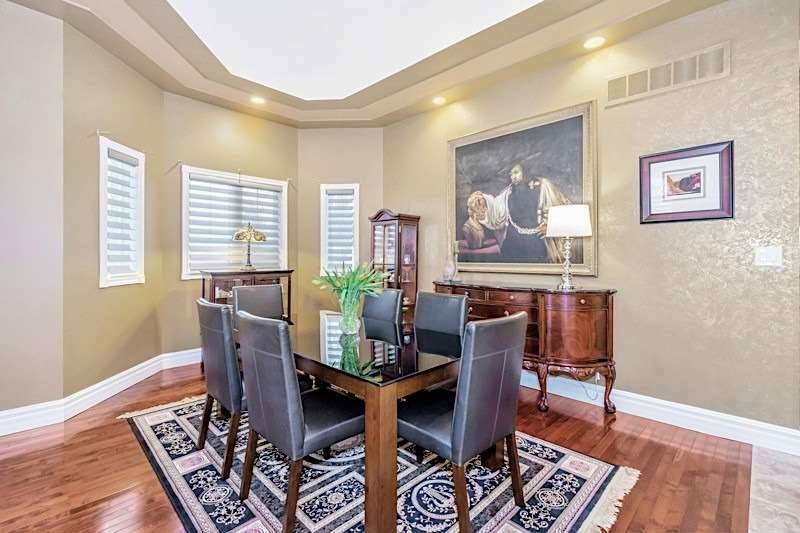 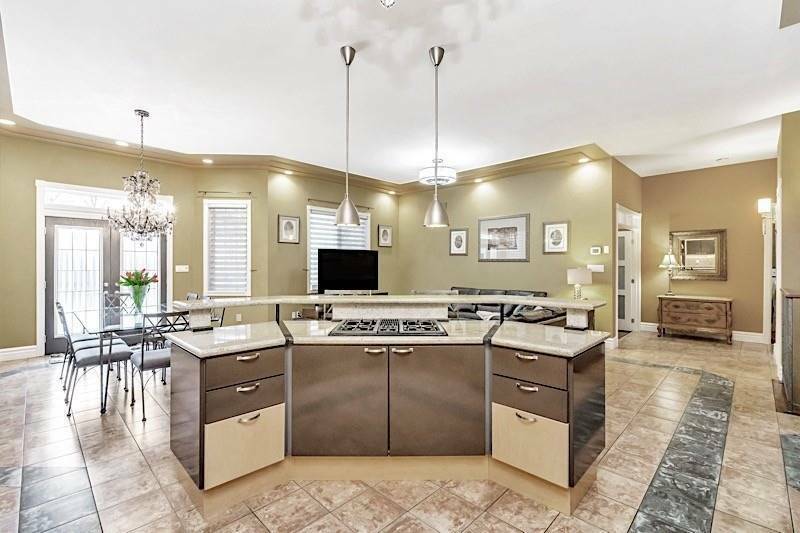 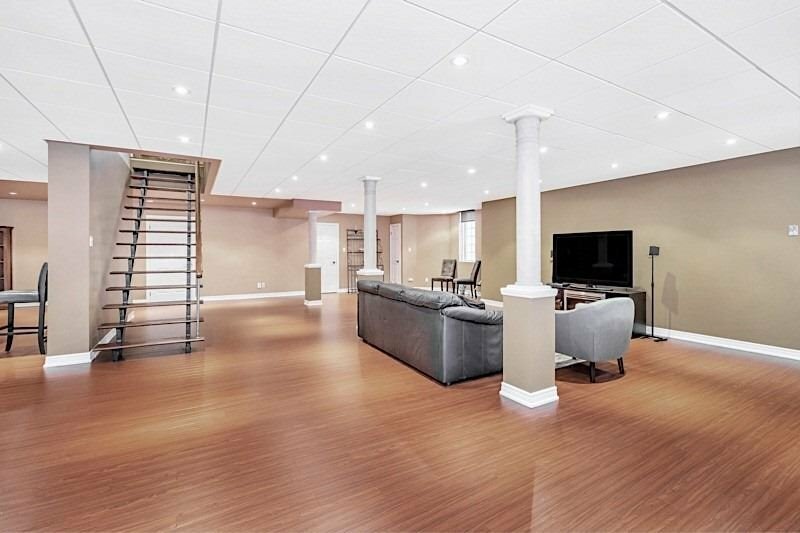 Custom Built Bungalow In Prestigeous Kleinburg. 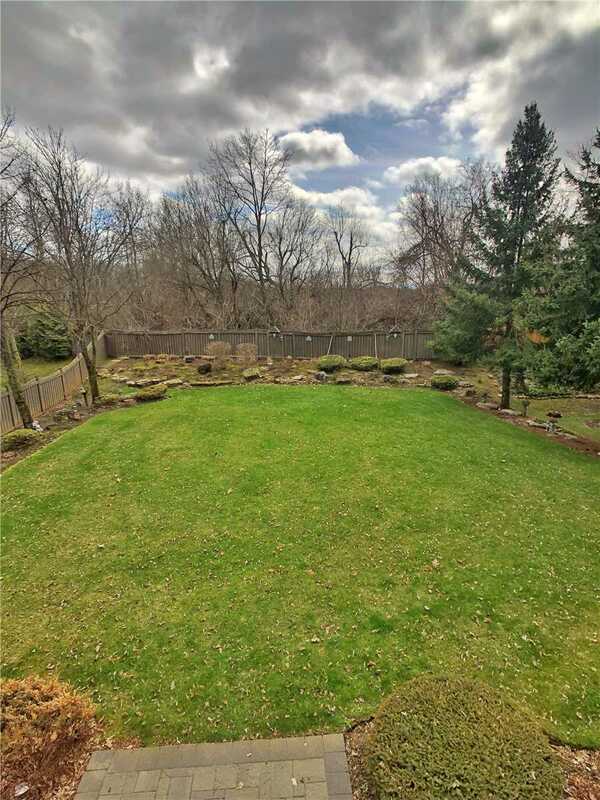 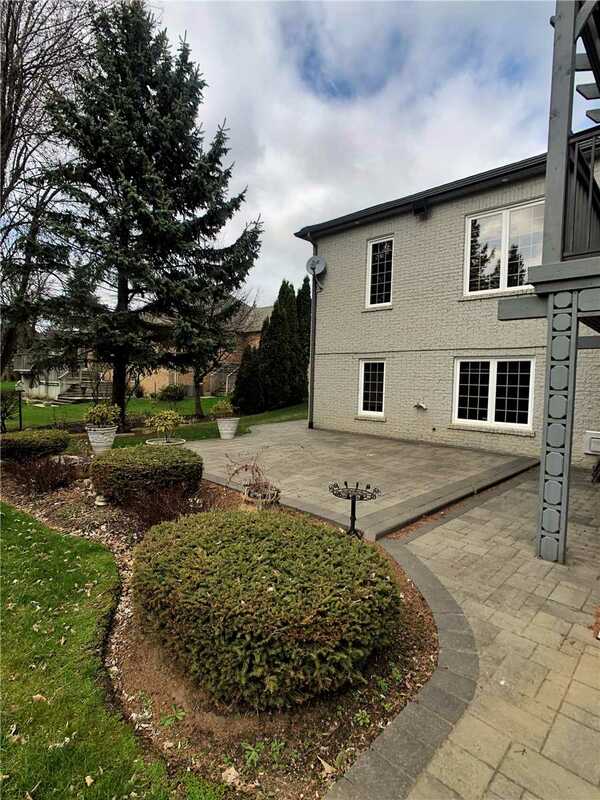 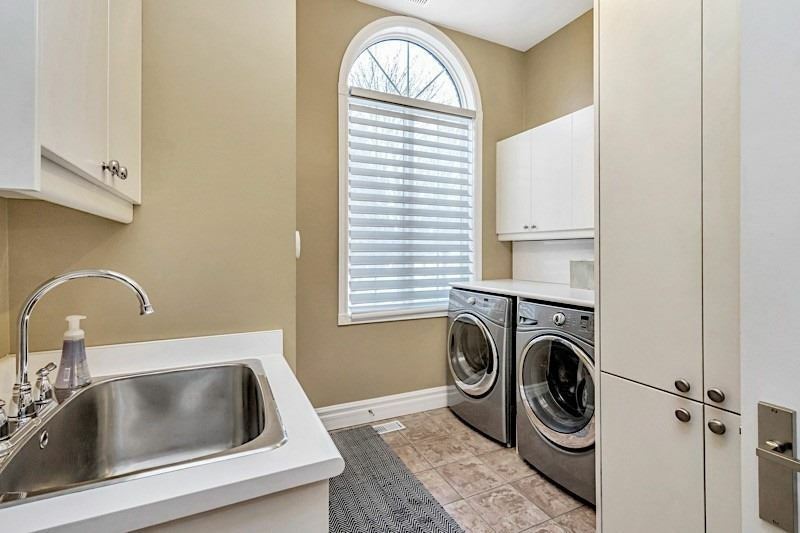 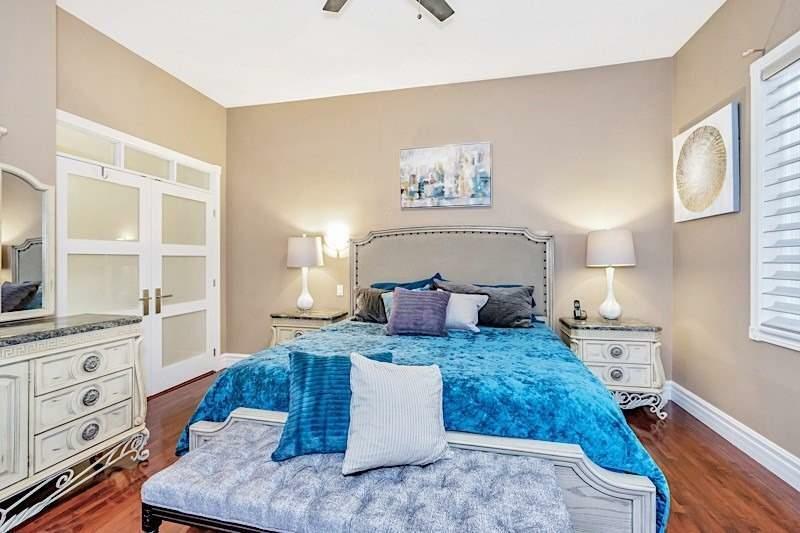 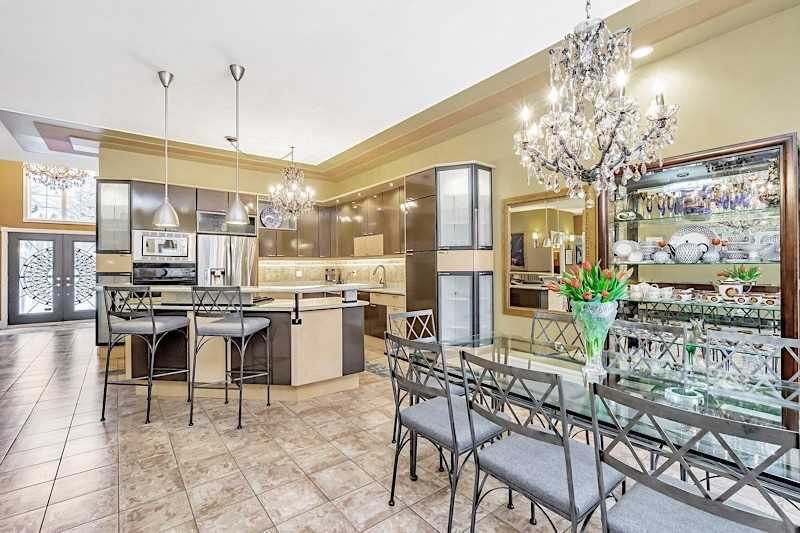 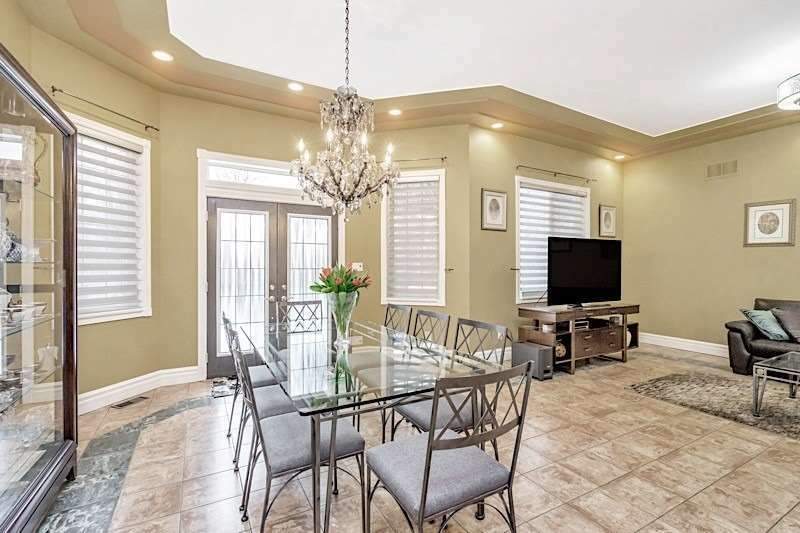 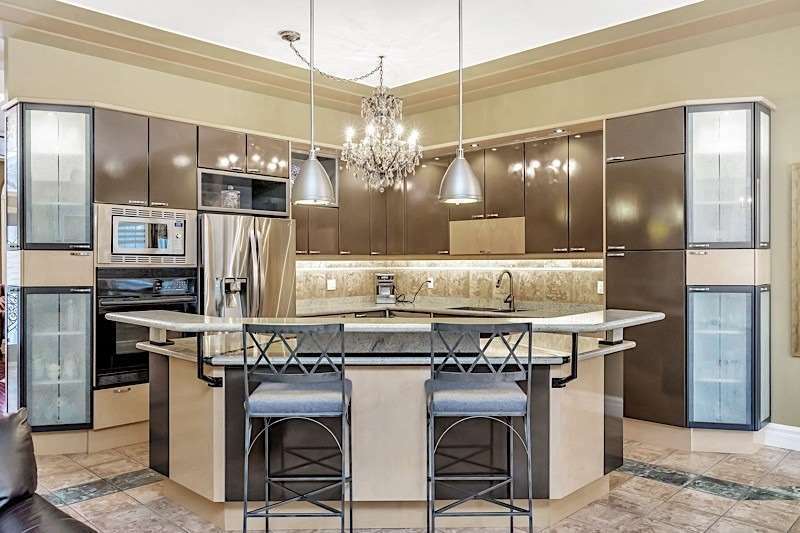 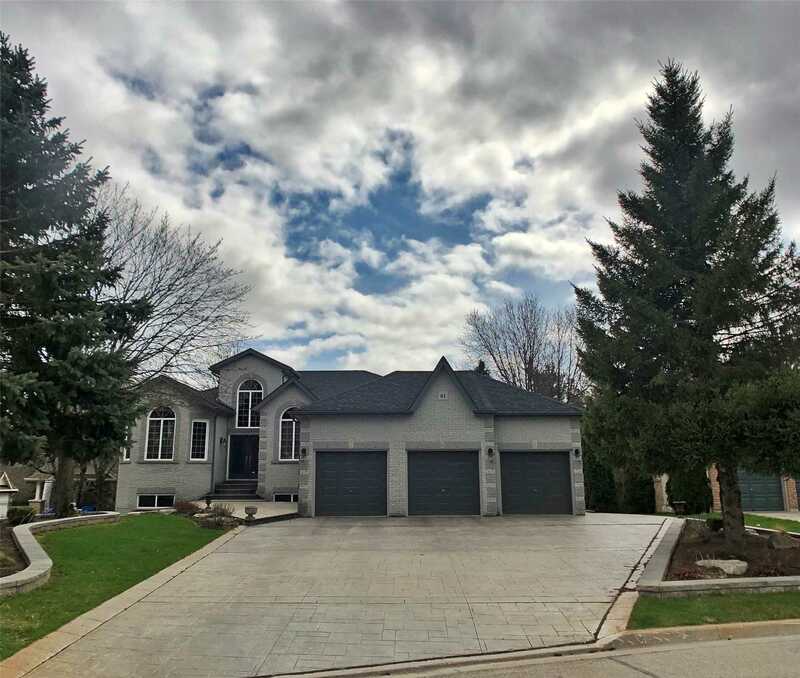 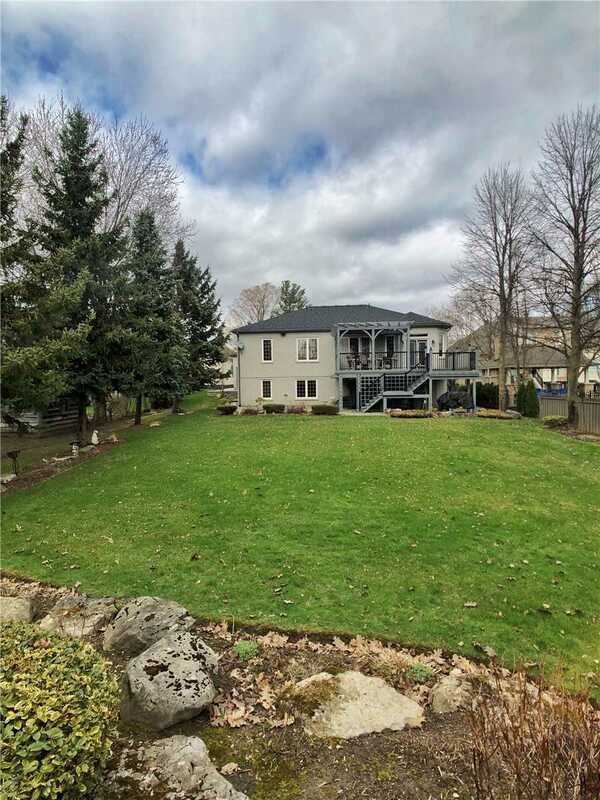 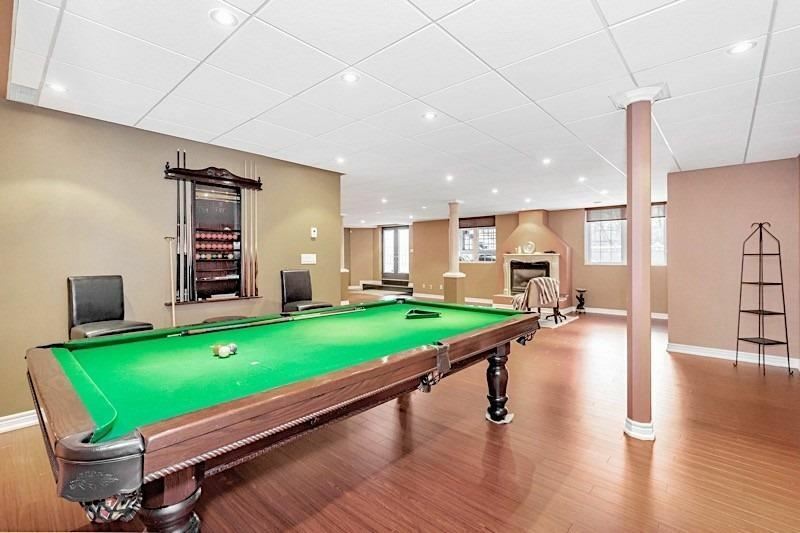 3 Beds + 4 Baths, Open-Concept Living Space That Walks-Out To Newly Added Desk & A Finished Basement That Leads Towards An Expansive Backyard Enveloped In Greenery, Close Proximity To Downtown Kleinburg Where Fine Dining, Charming Shops & Cafes Reside. 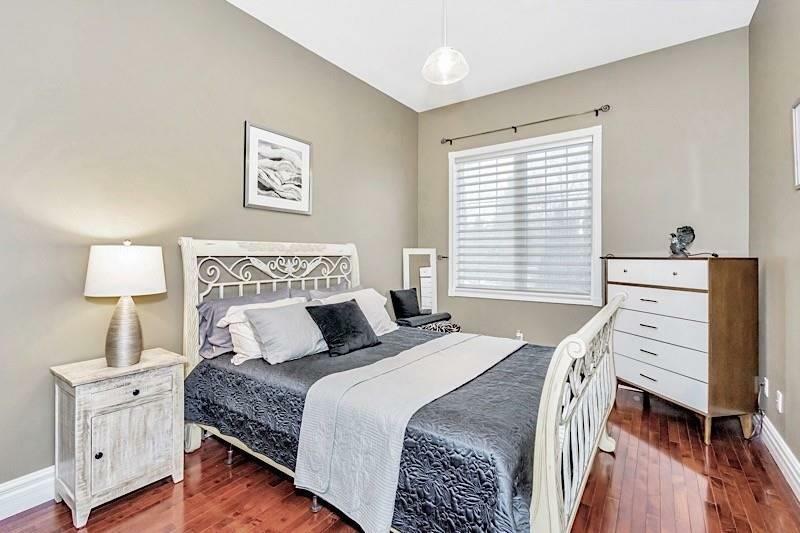 Moments Away To Wonderful Amenities Like Galleries, Golf Clubs, Conservation Centre & Not To Mention The Highway, Vaughan Mills & Wonderland. 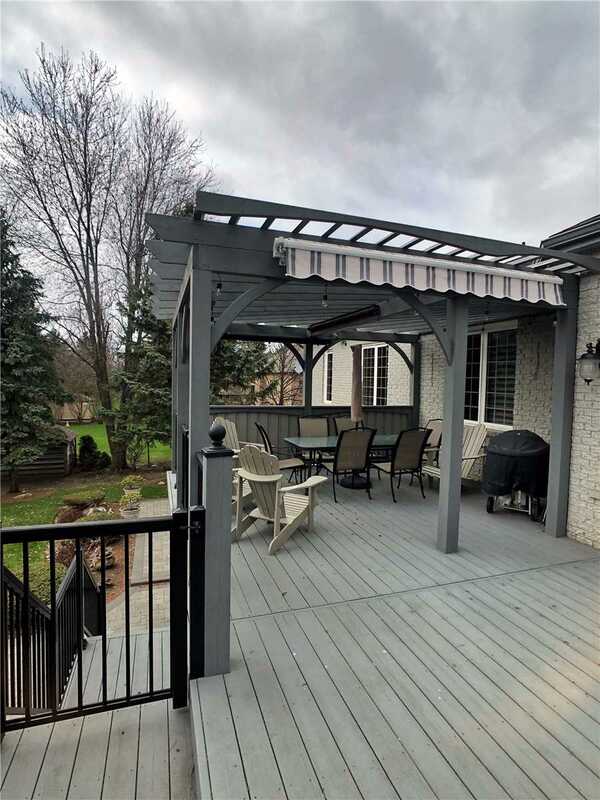 (2015) Roof With 25 Year Shingles, (2016) Front Doors, (2016) Stone/Pavers Backyard/Deck, (2016) New Sprinkler System, (2016) New Furnace & A/C, (2018) New Soffits & Troughs, Exclusions: Chandeliers In Kitchen+Eat-In, Pool Table.